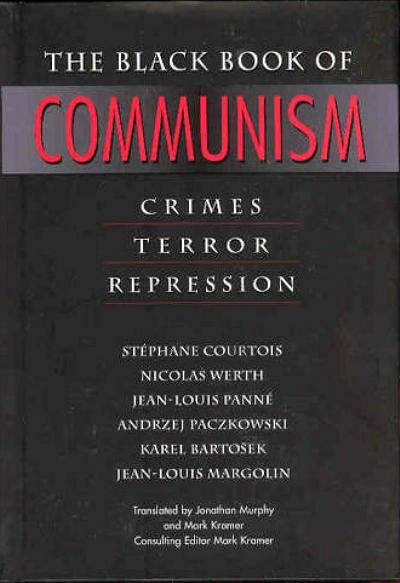 Some advocate that, just as we recognize the victims of fascism on Holocaust Memorial Day, the victims of Communism should also be remembered with a particular day of remembrance. 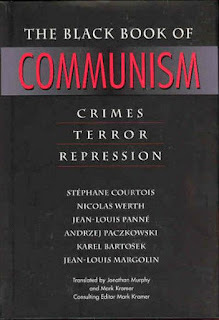 Communist regimes killed an estimated 80 to 100 million, not as the result of wars, but killed by their own governments. May Day would be a good choice for that observation. Communists appropriated what had once been an international labor day and made it the occasion for massive celebrations of Marxism-Leninism — the May Day events in Red Square, for instance, with Soviet leaders standing on Lenin's Tomb as weapons, troops, and thousands of others passed before them. They made the day so toxic that American unions essentially stopped observing the day as a labor day. "Good and ill have not changed..."
"He cares only for what ought to be"
"Their glory shall not be blotted out"
"Day by day : we magnify Thee"
"The only good reason to have marriage laws..."
"Tonight I am ashamed to be a Baptist"
"Because He cares for you"
"Parties happen to be how things get done"
"Gentle Jesus, meek and mild"? "Known only to their neighbors"